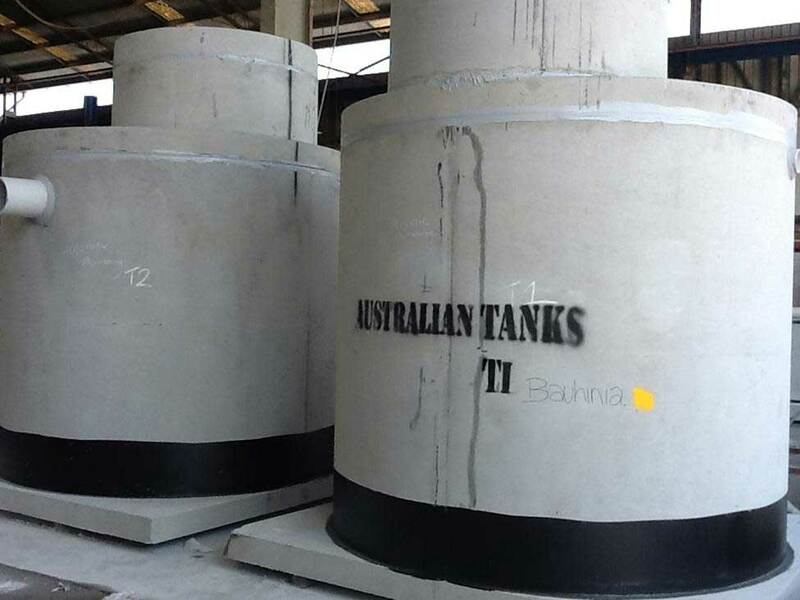 Australian Tanks work towards supplying the right solution that meets the required specifications and invert levels shown in engineer plans. 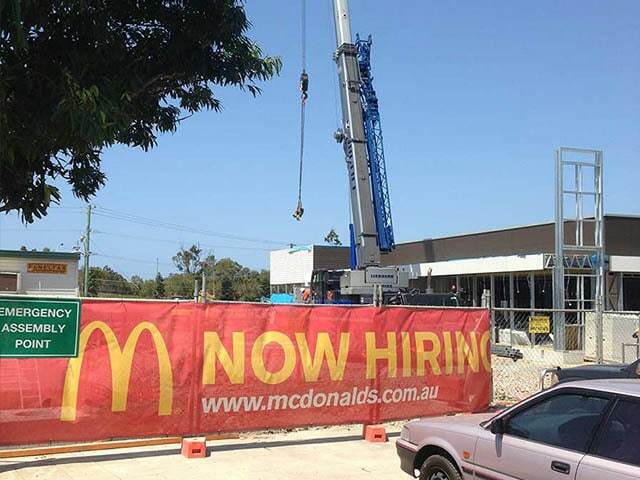 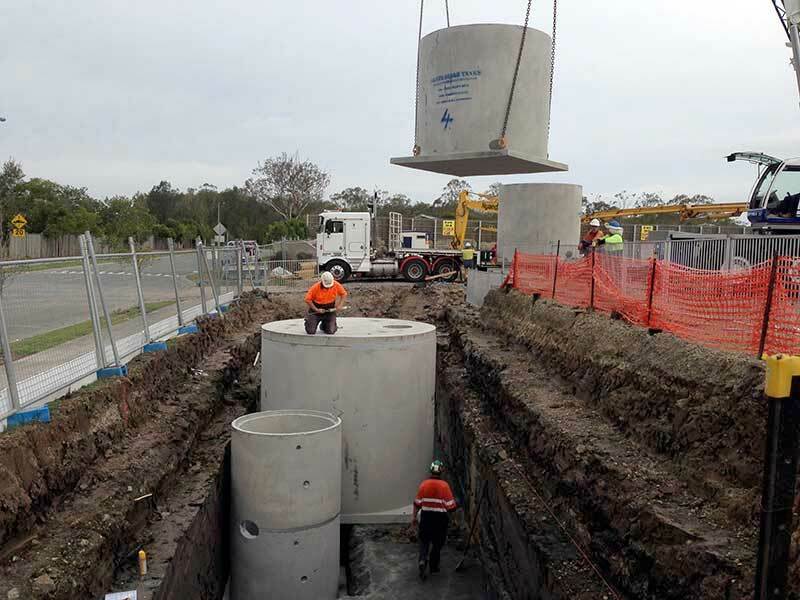 We deal regularly with Project Managers, Hydraulic, Civil and Structural Engineers to provide the right solution, at the right price, on time every time. 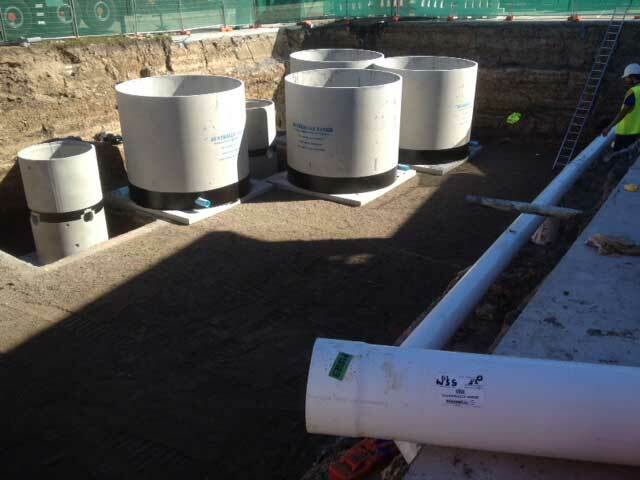 A long-term relationship with our clients is important to us – we aim to be relied on for the right advice and the right solution time after time. 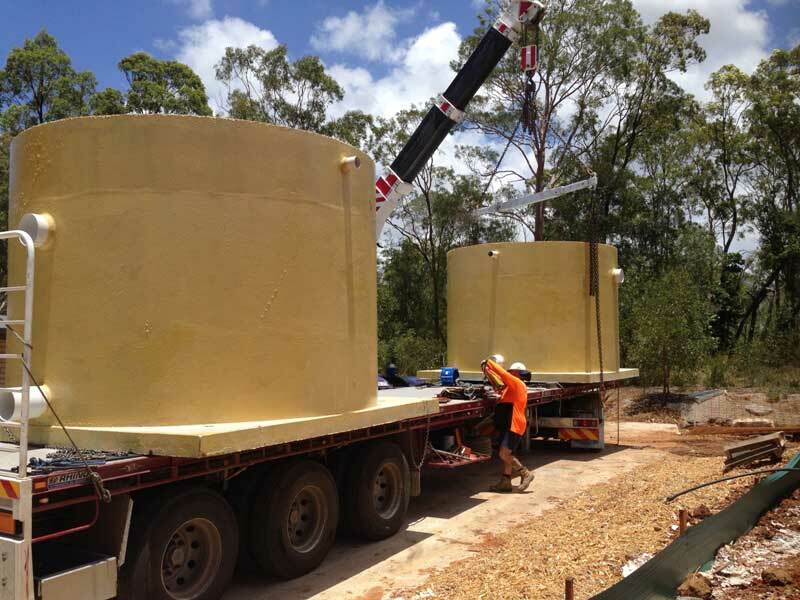 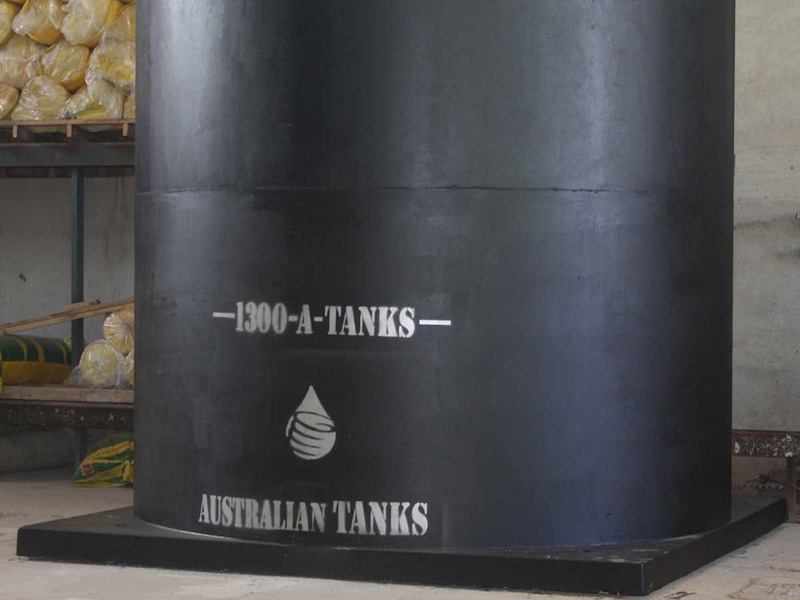 When you are after service, quality, strength and reliability, Australian Tanks are at the forefront of tank supply in the Civil, Industrial and Commercial Construction sectors. 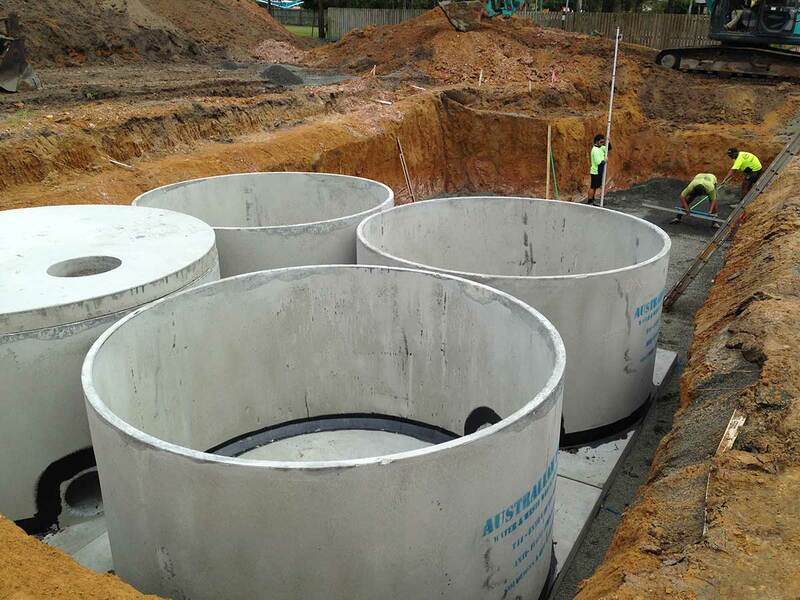 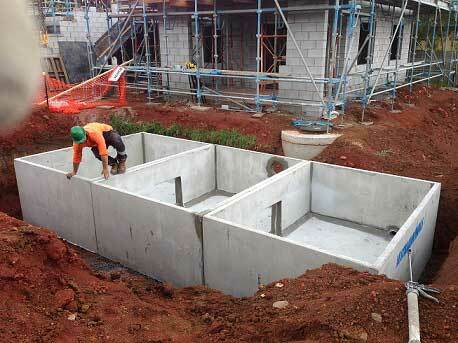 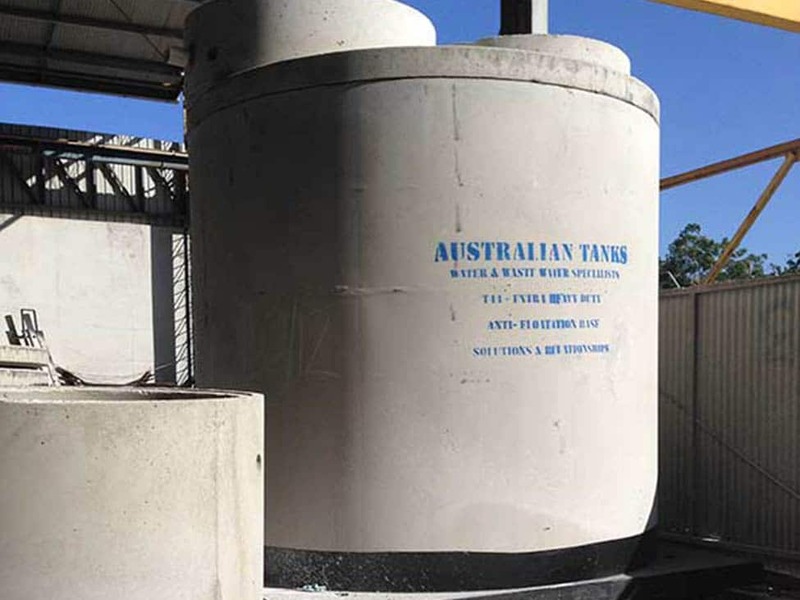 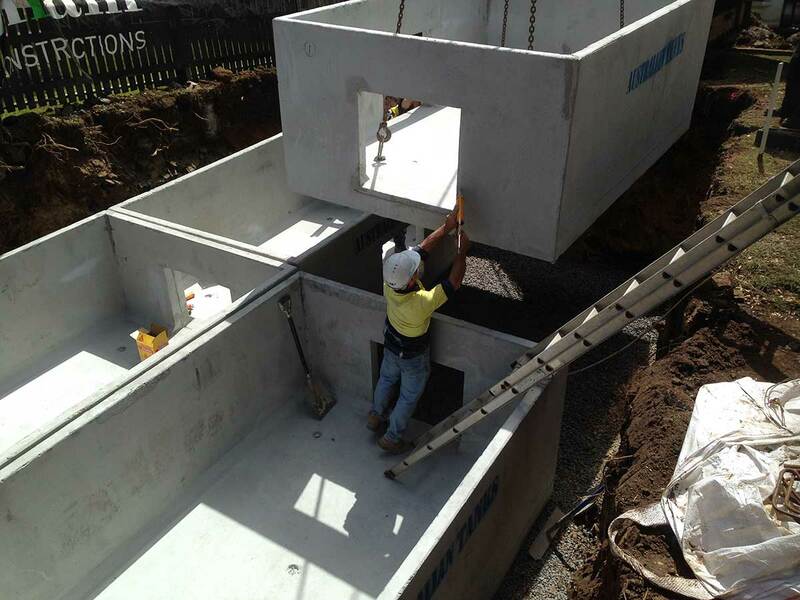 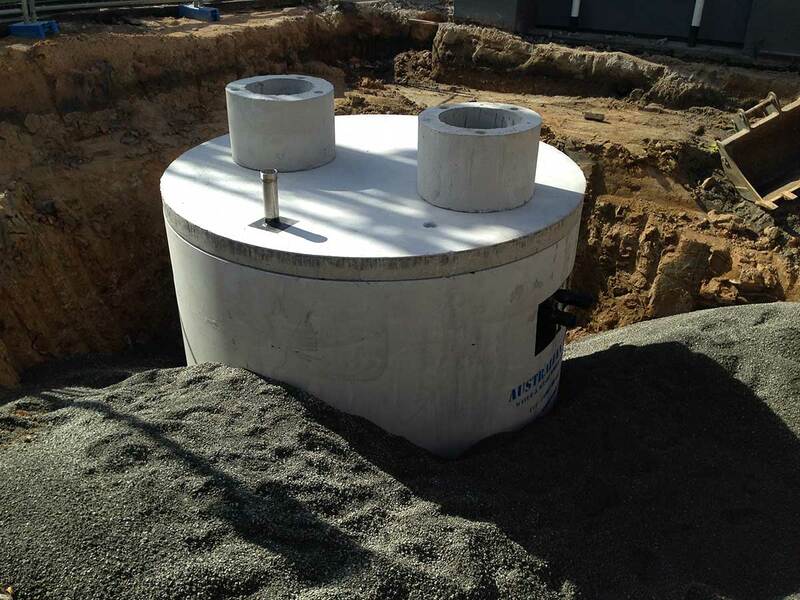 Australian Tanks offer a wide range of products suitable for your underground concrete or civil needs. 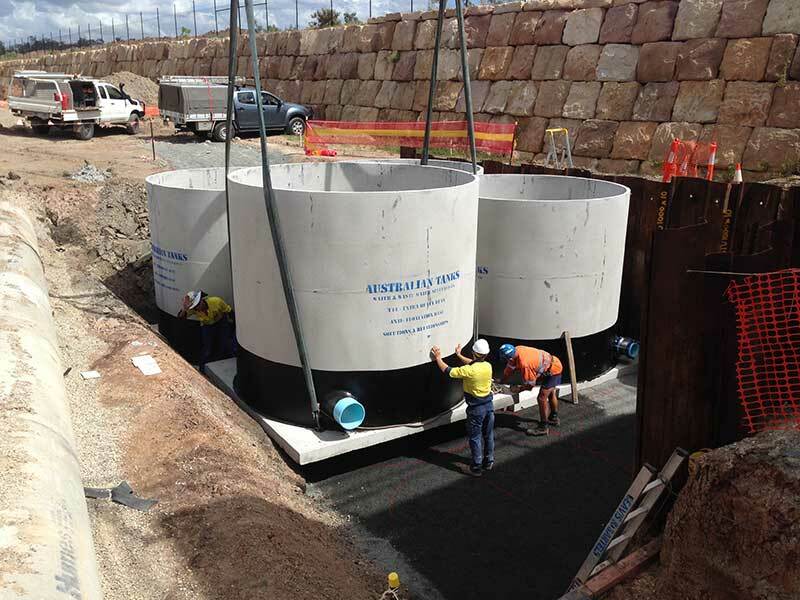 In fact if it requires underground concrete products, our innovative and clever approach is guaranteed to provide the solution best suited to your site.